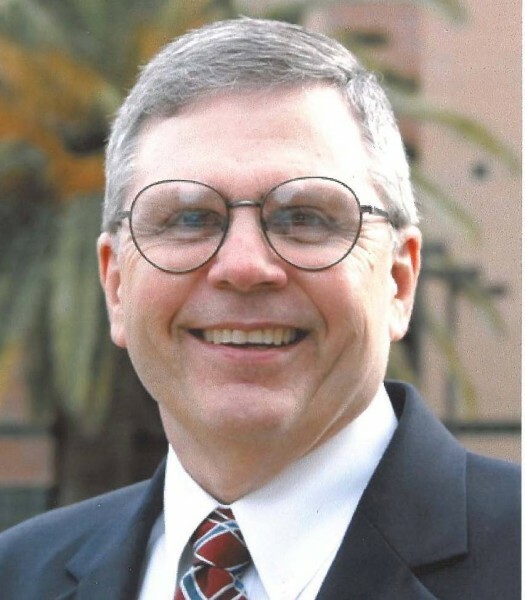 Home Our Faculty & Staff Emeritus Faculty Douglas K. Anderson, Ph.D.
Dr. Anderson’s research has dealt primarily with the pathophysiology and treatment of injuries to the central nervous system (CNS) particularly the spinal cord. He was one of the primary developers of the use of methylprednisolone for the treatment of acute spinl cord injury, currently the only accepted treatment for any injury to the CNS. He has authored over 90 papers and chapters dealing with trauma to and repair of the CNS and is a Section Editor of the Journal of Neurotrauma. He has been associated with the National Neurotrauma Society since it was founded in 1983 and has served as its Vice President and President.